Fantasy colors have dominated for the past few years it seems. Edgy and bright with sleek styling has been everywhere, but in the months to come, we are predicting a bit of a shift. Actually, a pretty major shift to a that of a carefree Parisian. What exactly does that mean? Well, French style tends to lean more carefree and "natural" than the funky fantasy colors and styles we've been seeing recently. Which, if you've been wanting a break from color upkeep, this trend may be for you. Style-wise, those of you who like to keep it low maintenance in the summer will be leisurely on trend. Yep, fantasy colors are likely going to become less of a trend this Spring and Summer. Natural browns and blondes will start popping up more and more, which is great news if your locks are feeling a bit fried from playing with color. 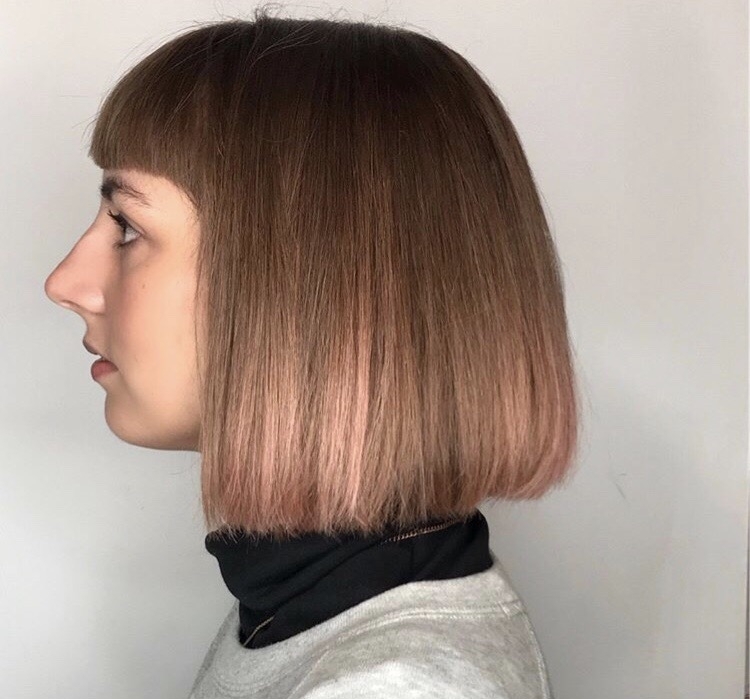 If you want to hop on this trend, a simple color correction can get you to more easily maintainable natural shade. Natural doesn't mean boring, though! L'Oreal's IONA color is not only super hydrating and gentle, but it comes in any shade imaginable to create multi-dimensional color for healthy, gorgeous hair. Color trends won't be strictly natural, however. We predict a move away from the trendy greys and lavenders of 2017 and a shift towards gorgeous, icy platinum shades. Check out some examples on our Pinterest. This trend has another benefit, shampooing less. This lets your hair maintain texture and volume. Yes, we know, the heat can make you want to wash your hair 17 times a day, but that's where dry shampoo comes in. R+Co has a ton of options for refreshing between washes, and they're coming out with new innovative products all the time. 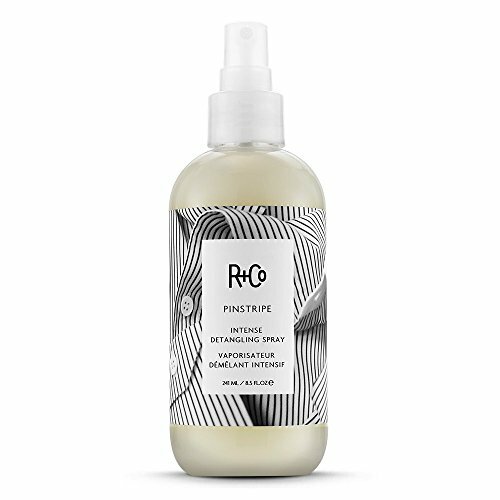 R+Co's innovative dry shampoo paste will freshen up your style while giving you flexible hold with no build up. Perfect for slept on hair that needs a little boost. Start in the shower with Cactus Texturizing Shampoo. blend of texture-building particles brings out hair’s natural waves as well as a little grit for easy, beachy waves. Speaking of beachy, R+Co's salt spray creates soft, natural waves with more bounce that the traditional salt spray. It will add some texture while keeping its shine and just enough touchable hold to last you the day. R+Co's moisturizing and shine cream penetrates deep with a game-changing humectant that actually allows you hair to absorb moisture from the air, defeating frizz and building shine. Use that humidity to your advantage! Slept on hair can mean tangles. Pinstripe hydrates and gives hair slip to help relax knots and moisturize while giving you a beautiful shine. Combine texture and shine with a clay based hair spray that gives a dry shine and just the right amount of hold. Put down the flat iron. Seriously. This trend is all about embracing your hair as it is and letting the natural texture shine through. And of course, this will give your hair a welcome break from fighting its true form. This may be a bit scary for those of us with frizz concerns, but these styles actually work with heat and humidity in the air. They're a little shaggy, a little messy, and a bit of frizz adds volume. So let out those beachy waves and pillowy curls. We assure you, there is a middle ground between full on Monica Geller in Barbados and pin straight hair. Have a little more fluff than you want? High Dive will help you turn that humidity into hydration and takes your frizz down a notch. Yes, the easy-breezy bob-esque shag is returning. This cut is easy to style and maintain, it gets the hair off your neck to cool you off on those hot days, and it works with many hair textures. Add bangs for a little extra French flair. 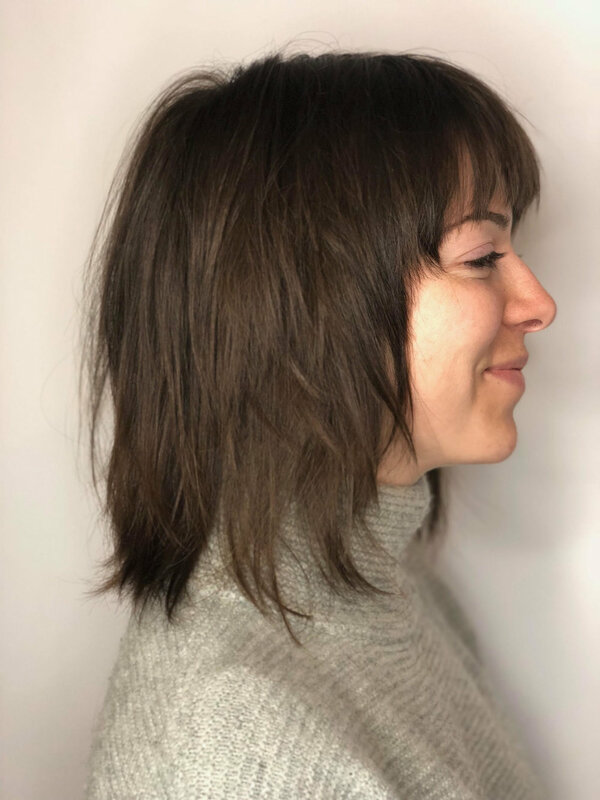 The modern shag isn't angled and includes movement, wave, and texture. It's a simple maintenance style that benefits from frequent cuts to keep the hair healthy and beautiful. Check out some other examples on our Pinterest. We're predicting the high and tight look on guys is going to be overshadowed by longer, more relaxed cuts on men. So, that's great news if you'd prefer going to the barber less often. Style bangs with a little texturizing pomade and go. Check out some examples on our Pinterest. Will you try out some of 2018's hair trends? Comment below and tell us your favorite!